Ugh, I fear I will never be done getting ready to leave for Charlotte today. T minus 4 hours and I still have baking to do and a shower to take and some stress to get off my back! Hopefully I can accomplish the last with getting the other two together! 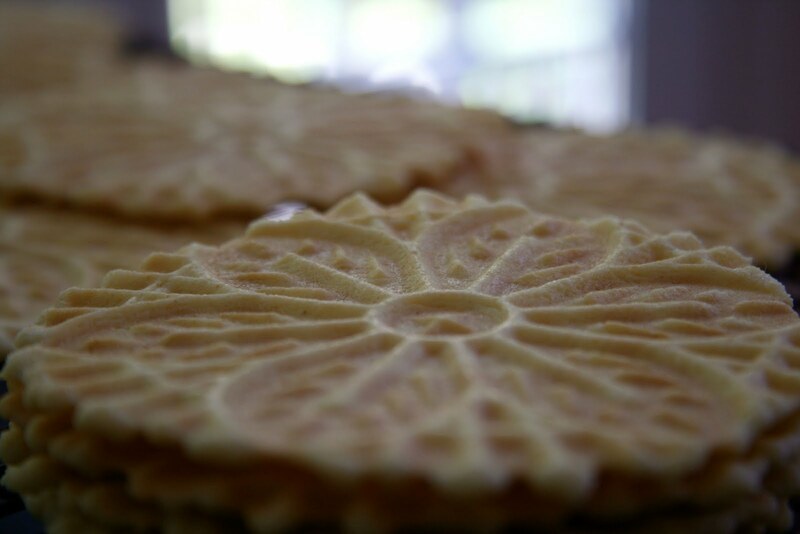 If I want to make myself totally crazy, I will make pizzelles. That is still up for debate in my mind. Hence the stress. 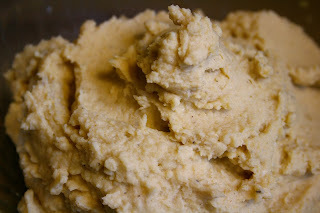 I am also making gluten free sausage balls, but that is in a little bit...Oh, and did I mention hummus. Hummus needs to be made! Anyway, I am trying to just do what I can. If I don't get the pizzelles made then so be it. We travel with lots of food because when we go to conventions, you don't get a whole lot of time to eat during the day. Besides, now that the illustrator can't have gluten (or dairy right now) food can be difficult. So, we are take a lot with us! Love the plug in coolers...they are such a life saver! We also pack rice chex (gluten and dairy free), falafel chips, salt and pepper chips, carrots, apples, bananas, water (we only do a few and then refill there and boxed wine. What do you take on trips? Probably not as much as us, but we gotta eat! **Sorry about the reused pictures, if I get a chance to retake some...I will. The cinnamon bread came out all pretty...it wants to be photographed! BTW, falaffel chips are heaven! They are our favorite snack food! I can't find them where I live so my mom sends me boxes of them! No apologies on reused photos! I always pack things like Kashi and Clif bars, almonds, apples, a cooler with things like string cheese or greek yogurt. Almonds are usually on hand as well. I hope you have a safe, and good trip! I like traveling with my own food. It makes me feel a lot more relaxed knowing that if my blood sugar level drops, I can have a healthy snack instead of a candy bar. Have you seen Simply Bars? They'd be great for you and the Illustrator, gluten free and vegan- most importantly delicious. Something to think about! Have fun at the convention, sounds like you've got a lot on your plate before hand! I take an insane amount of food with me on trips. I always make hummus and bread to take...then I usually will bring muffins, granola bars, raw balls, etc. i usually pack fruit, dried fruit, nuts, a ton of bars, pretzels, and candy. and then i always just eat out and have a heavy bag. 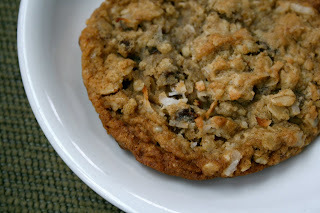 Cinnamon bread AND oatmeal cookies?! So delicious. I hope you have a safe trip! I always pack oatmeal and pb. Hope the trip isn't too stressful! i love cinnamon bread fresh out of the oven with a little veggie butter and some raisins sprinkled ontop. SO GOOD! 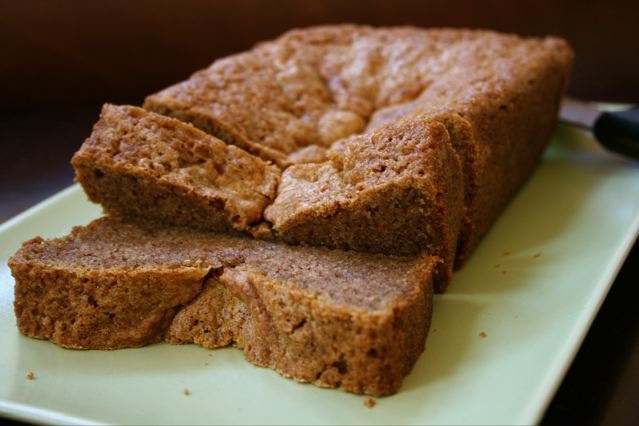 mm that cinnamon bread looks great. I usually just bring some peanut butter and larabars with me.